Insid e 3D Printing is the largest professional 3D printing and additive manufacturing event series worldwide. 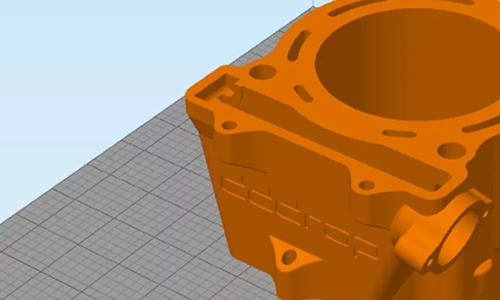 See how 3D printing is revolutionizing industries including manufacturing, medicine, architecture, aerospace, and more. 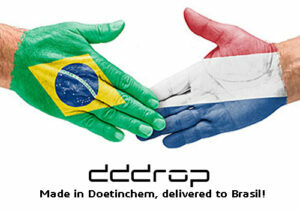 dddrop 3D printers will be participating in the Brazilian Edition Inside 3D on 11 and 12 June . It will be the first public display of dddrop in the Brazilian market. In the lectures of the congresses, taught by industry experts, participants will get to know 3D business printing applications and attend demonstrations of the latest in printers and services, including programs for designers, artists and manufacturers. 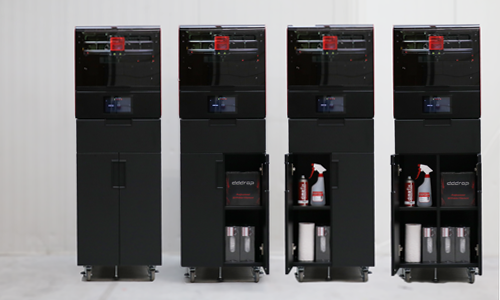 Are you interested to learn more about our dddrop 3D printer and actually see the printer in action? 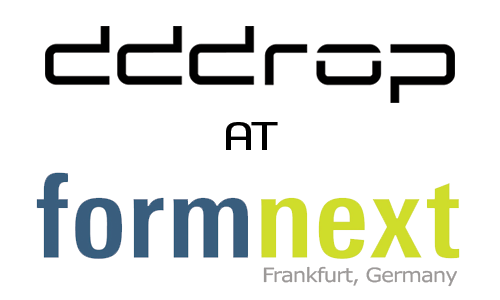 Visit us at Inside 3D Printing! 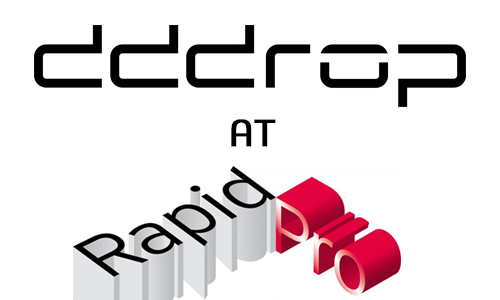 More information and registration: Inside 3D printing Conference & Expo.